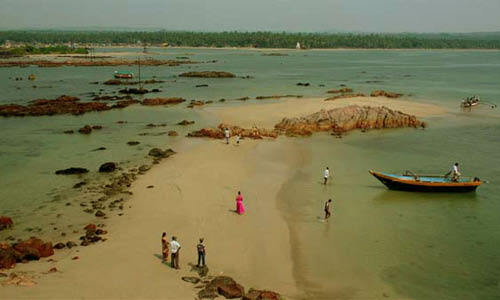 Tarkarli, Sindhudurg, Vijaydurg tours come under Konkan with, most spectacular beaches & forts along the konkan coast. 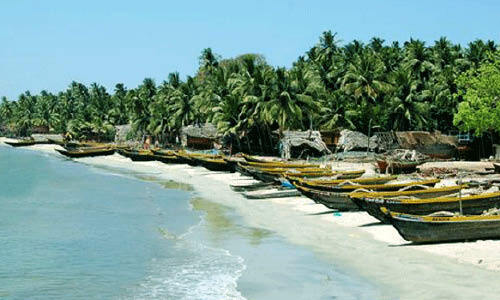 It is an idyllic weekend gateway that attracts peace seekers, beach lovers, scuba diving, historical forts and pilgrims. 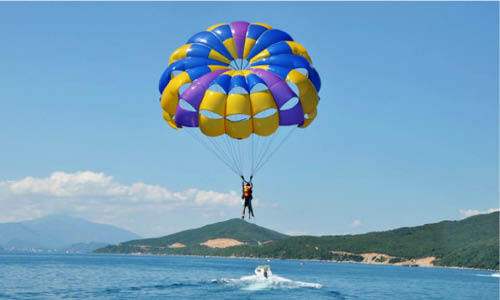 Tarkarli: Tarkarli is famous for attractive beaches and water sports like Scuba diving, Paragliding, snorkeling etc. 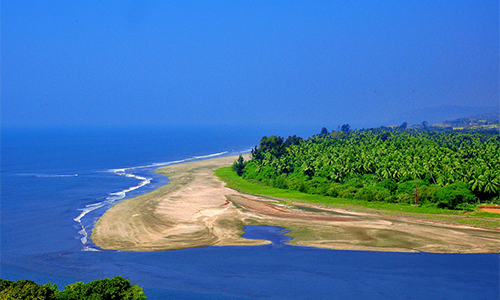 Sindhudurg: It is situated along the Konkan coast. 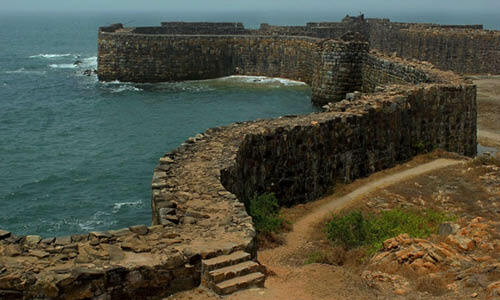 Sindhudurg is famous for its serene, beautiful beaches, temples, historical forts. 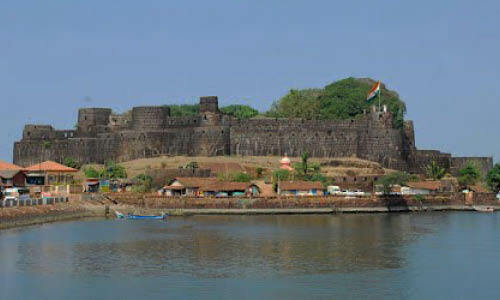 Sindhudurg fort was built by ShivajiMaharaj. Vijaydurg: It is famous for the Vijaydurg Fort which was also built by ShivajiMaharaj. Purple Trips has experienced tour guide to make your trip memorable. Purple Trips is an exclusive brand of Prasanna Purple for Variety of short trips by bus. Day 1: Departure to Tarkarli at night. Overnight Journey. Day 2: Early morning fresh up at Kankavali. Arrival at Tarkarli, Hotel check in. Rest at Hotel. Enjoy lunch and after lunch proceed to visit Sindhudurga fort & Rock garden. Evening free time for shopping.Overnight stay at Malvan/Tarkarli. Day 3: Morning proceed to Devbagh for Water Sport activities. Visit Sangam Point & Tsunami Point. 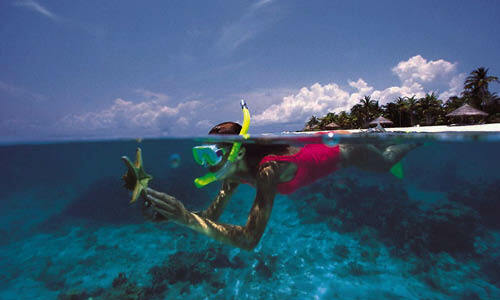 You can Enjoy scuba Diving, Snorkelling& other boat rides. Lunch at Hotel.Evening free for your own activities. Overnight stay at Malvan/ Tarkarli. Day 4: Early morning proceed to Kunkeshwar. visit ancient Shiv pancahayatan Mandir Kunkeshwar. After breakfast proceed to Vijaydurga. Explore the beauty of huge Vijaydurga. Guided Walkthrough the Fort. Later proceed to Vaibhavwadi. Lunch at Vaibhavwadi and proceed to Pune. Night arrival at Pune. AC Room(s) Accommodation will be provided with extra charges as per availability. 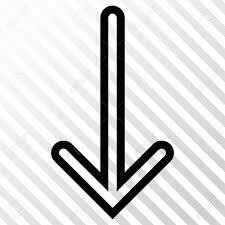 2nd day lunch cost will be reimbursed, if you choose Scuba or other sport activity. You can enjoy full time beach, if you not take other sightseeing. Transport with own cost.